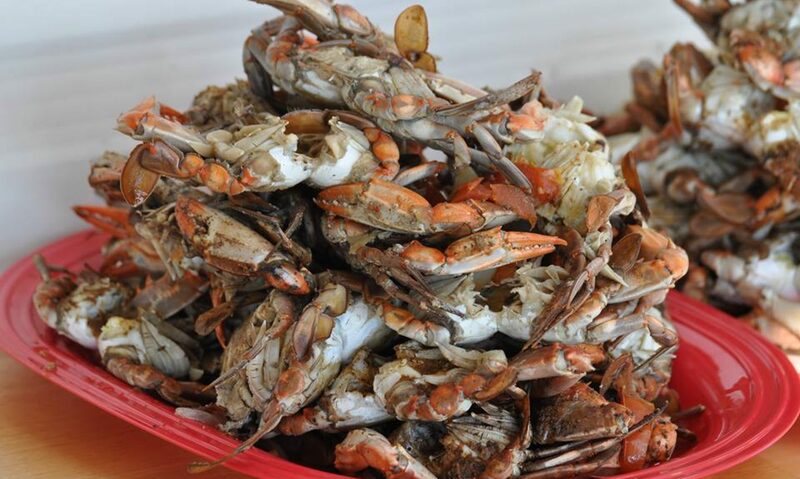 Money Island Seafood Maryland Crabs – Transforming dock-to-seafood for the people! We are located on the Nantuxent watershed in the middle bay region of New Jersey that is known as the region’s most productive oyster beds and hosts the state of New Jersey’s second largest seafood landing port at Money Island NJ. We are 14 miles north of Cape May at the mouth of the Delaware Bay that is New Jersey’s #1 seafood landing port. We rely on more than a dozens small independent businesses. Money Island Marina is the host facility. Each harvester operates as an independent watermen business. Baysave Association provides support on environmental projects that can’t be accomplished by government or industry. The business plan is to form a waterman’s cooperative to strengthen this local market.Nantuxent Corporation makes strategic investments in coordination with other commercial, governmental and nonprofit investors to accelerate the transformation of this region into a leading aquaculture hub in this expanding industry.